The year in branding – best bits, noteworthy players, what’s to learn? Home / The year in branding – best bits, noteworthy players, what’s to learn? There’s no denying that 2016 has been the year of POKEMON GO. According to Marketing Week, the game’s been downloaded by 6.1 million adults and – perhaps surprisingly – is still being played by 87% of them. We think this huge success has to to be down to multi-generational appeal – as well as being a fun game for millennials and children, a whopping 33% of British players are aged over 35. Is it nostalgia? Or is there something else going on? One theory we like is that Pokémon Go’s success lies in the fact it encourages connections and community. To really do well, you need to talk to others – and a yearning for togetherness seems to tap into the zeitgeist of the moment. And from a brand perspective, we’ve enjoyed seeing which brands have been go-go-go with their Pokémon PR jacking. 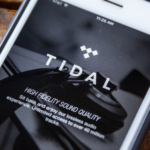 TIDAL – the music streaming service from Jay Z – is certainly a marmite brand. It launched back in 2015, and faced criticism for high costs and a smaller catalogue than rivals Spotify and Pandora. This, coupled with the launch of Apple Music, resulted in whispers of failure. However, we’ve been keeping a close eye on them in 2016, and see signs of a slow-burn winner. Rihanna’s Anti and Kanye’s The Life Of Pablo are only available to stream through Tidal, Prince’s entire back catalogue saw a huge spike in subscribers, while the launch of Lemonade by Queen Bey saw the service tempt in a huge influx. But will it last? The jury’s out at The Drum. And Wolff Olins aren’t convinced. Her name is Rio, and she dances… no, let’s stop that right there. 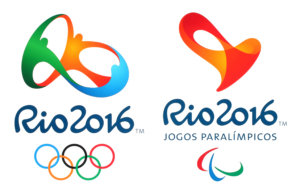 We’re actually talking about the hugely successful RIO 2016 brand. The curvy, playful, inclusive identity launched to great fan fair, and has been received with much less controversy than London 2012. We wonder though, what’s been the brand talk in Brazil? Have any ripples been smoothed by geographical distance? What about controversy and PR problems with poverty and Zika? Perhaps the collaborative, inclusive design approach the brand was borne out of – as well as the brand itself – has helped to ensure its success. The figures tell us that despite a challenging launch landscape, the Rio Games have been a big success from a brand perspective. According to Steve Burke, NBC Universal’s chief executive, the Rio Games generated a 20 per cent increase in ad sales volume compared to London 2012. And there have been some fantastic piggy-back brand successes to learn from too. It popped – and now it won’t stop. 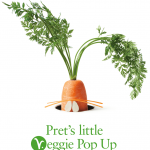 The ever-successful Pret launched its first standalone vegetarian store – PRET’S LITTLE VEGGIE POP-UP – in June, following customer feedback. We love that Veggie Pret is an insight-led development. It started as a pop up, and was received so warmly that the doors have stayed open. Really researching what consumers want, then shaping your brand, product and service to suit is an approach we applaud here at Reach – it has delivered tangible results for clients including Lyons Seafood and Koji. Pret has definitely reaped rewards. Lean, green healthy veggie options have been rising steadily for the brand since 2015 – hitting double digit growth. And according to The Drum, all healthy options are performing well for the chain. Ah, we do love collaboration here at Reach, and one of the year’s top performances is set to be H&M x KENZO. 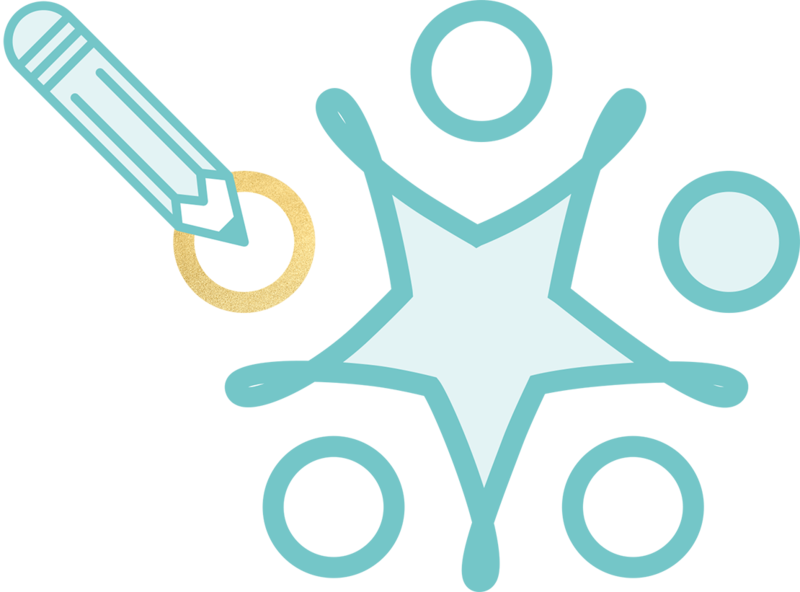 By marrying tow top performers in their separate fields, this collaboration will see consumers cross pollinate, discovering much to love both high end, and on high street. For H&M it delivers an excited, aspirational crowd, while KENZO gains exposure to an entirely new high street demographic. Like Tidal, this is perhaps a controversial pick – some have accused H&M’s colab culture of a lack of control – but we’re not so sure. The crazed hype is arguably beneficial, in an age where social and online buss is one of the most coveted forms of brand promotion. All in all, we suspect H&M x KENZO will be a PR coup to match last year’s Balmainia – maybe more so (after all, there’s likely to be tigers involved). But until November, when the collection launches, we’ll all just have to resign ourselves to checking out Hubspot’s top co-branding collaborations instead.